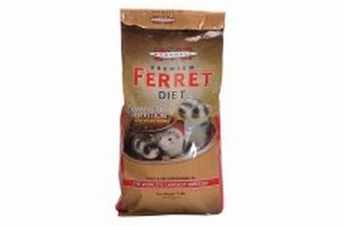 Excellent For All Life Stages, Marshalls Diet Is A Great Source To Keep Your Ferret Healthy. This Is Also Good For Their Hair and The Shine In Their Coat. Marshall premium ferret diet are fresh meat protein. Rich in omega 3 and 6 fatty acids. Prefect blend of fresh meat protein and natural fat. Outstanding antioxidant qualities.